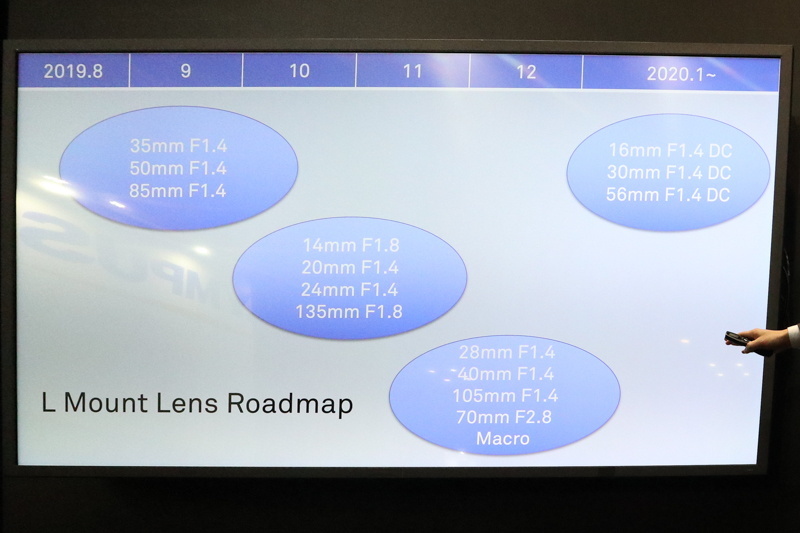 This time-table shows when the new Sigma L-mount lenses will be released..including L-mount APS-C lenses! 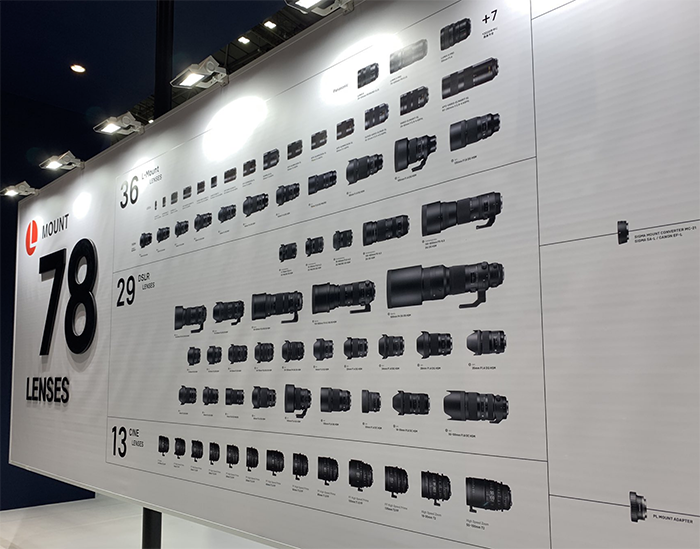 Sigma announces the new FF Foveon L-mount camera is delayed to 2020 and it will have 60,9 Megapixels! 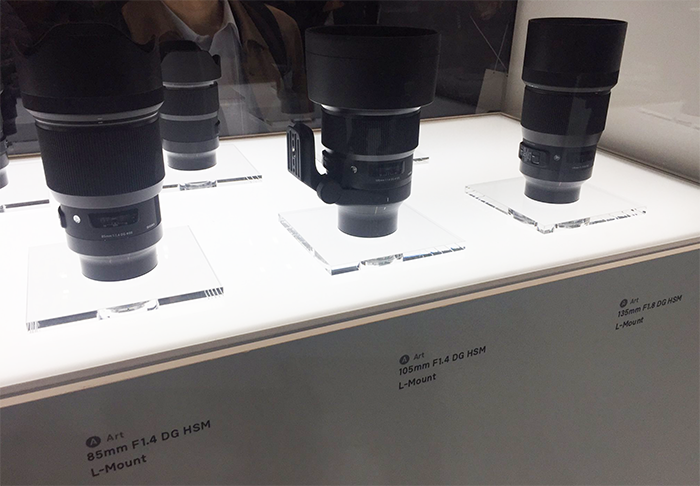 First real world images of the new Sigma L-mount lenses and MC-21 adapter! The first hands-on impression of LUMIX S Series camera and the lens by LUMIX Ambassador Annie Griffiths. There will be more to come. This website talkes about the news around the L mount camera system. Disclaimer: L-Rumors has no affiliation with any of the equipment manufacturers mentioned on this site. Please visit their official websites by typing the specific brand name and adding .com after it in your browser. All trademarks and brands belong to their respective owners. If you want to use any image from this website you have to ask for permission. You cannot copy more than 20 words from any of our posts. And you have to define the source with “Source: L-rumors.com” (working link).